Maurice Obstfeldt, a writer at World Economic Outlook by IMF said that the world is witnessing a turning point. The report, which was published, stated that the global growth for this year would be 3.5%. This is up from 3.1%, which was the prediction for 2017 in 2016. The forecast of UK’s economy is that it would expand by 2% this year, which is the strongest growth than any of the other major developed economies apart from United States. This year’s prediction for Britain is now just a little bit below what IMF had predicted a year back, the last complete forecast that the IMF did before the referendum of Brexit. This earlier forecasted figure was 2.2%. The latest forecast reinforces that the performance of the economy of Britain’s economy performance is not that affected by the referendum’s aftermath and this was in contrary to the IMF’s expectations and many other economists as well. But IMF still feels that the impact on the longer term on Britain could be adverse. The tone of the report is kind of dominant and that is really sunnier as compared to the last time. For most of the time since the 2008 financial crisis, the IMF was worried that the world’s economy wasn’t generating momentum. The deflation fears were also dispelled due to the rebound in the commodity prices. These fears of deflation or falling prices have been a danger in the developed world, especially as it can aggravate some economic weakness for the countries. This year’s forecast is clearly an improvement on the last year’s 3.1% forecast. Russia and Brazil, the two countries that suffered from the international and domestic political difficulties fallout, have forecasted to see a lot of growth this year even if it’s not that strong. The report has notes of the loss of the middle skilled jobs in the developed economies due to a lot of technological changes since the 1990s. 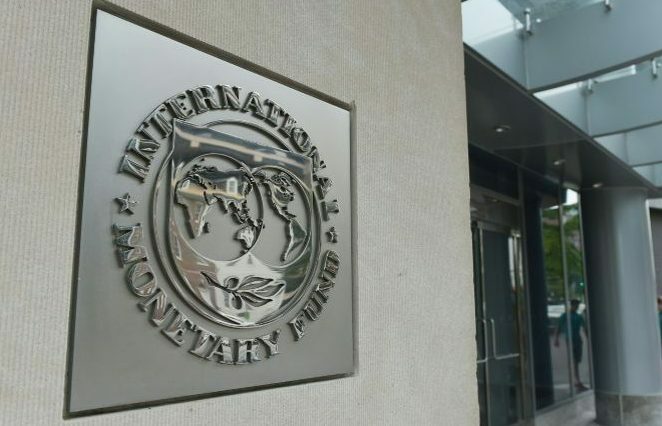 If you combine it with the recent economic crisis’ slow recovery, a lot of people with lower incomes were affected leading to the growing disillusionment with the globalization concept, says the IMF. Another warning by the report is that more protectionist policy actions could be triggered on immigration and trade. The increased processes of fragmentation of production across the countries also aggravate the potential damage economically, according to the report. This year’s forecast for Britain has been revised up to 2% growth from the 1.6%, which was predicted in 2016. Apart from the US whose forecast of growth is 2.3%, Britain is the strongest in all the leading development in economies in terms of growth.